 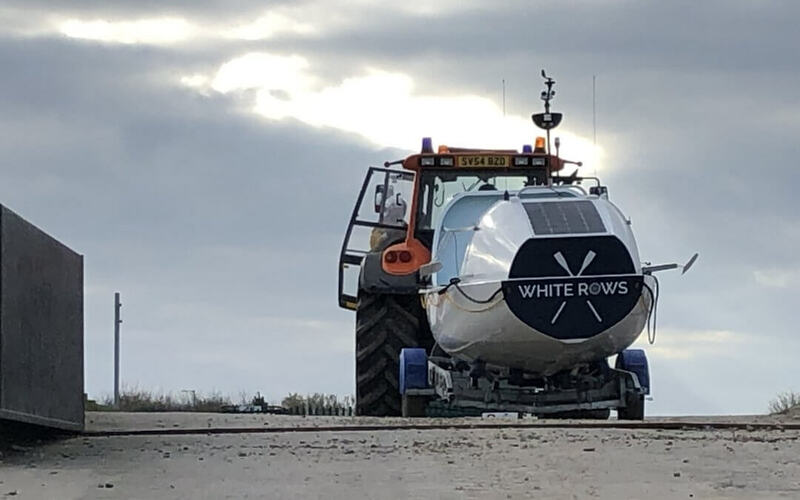 So after a 300 mile trip from Burnham on Crouch, WhiteRows is now firmly based in Yorkshire. 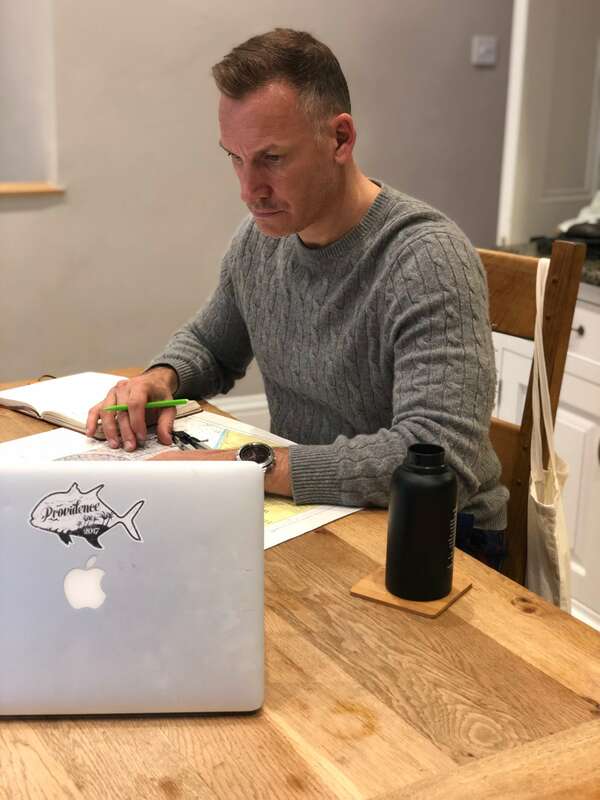 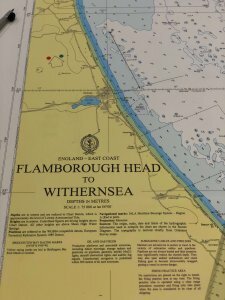 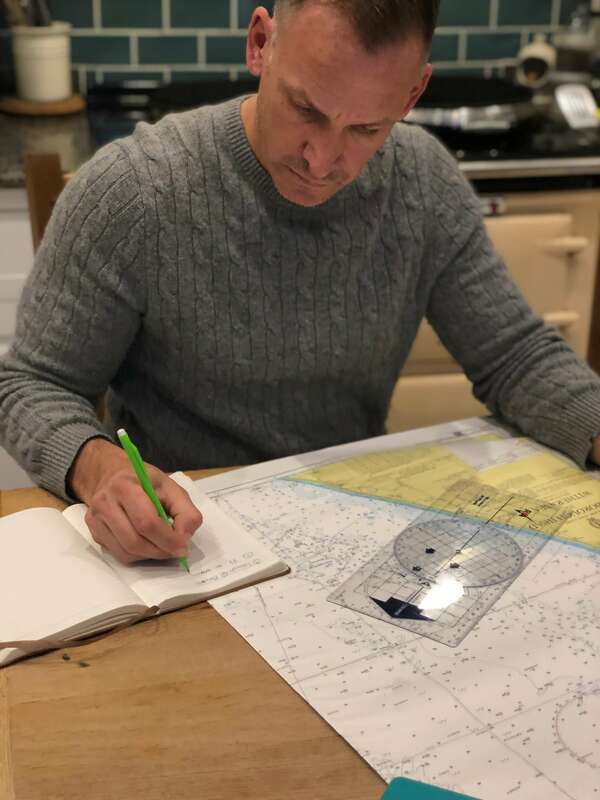 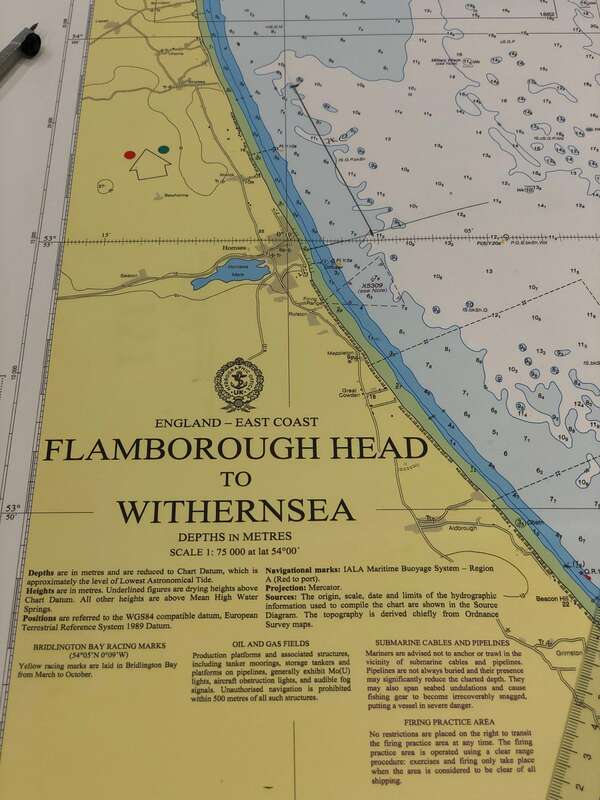 Having spent the previous evening with paper charts and a tide atlas, I plotted what I would be a hard but rewarding 7 hour row, with my wife in support, allowing time for an anchorage and a 30 minute break to practice rehydrating and heating meals – after all it was our 25th anniversary! 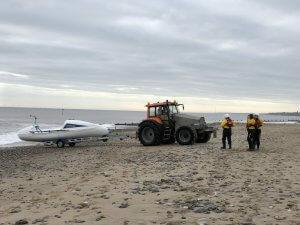 We set off at 0530 and managed to miss all of the traffic to Hornsea Slipway. 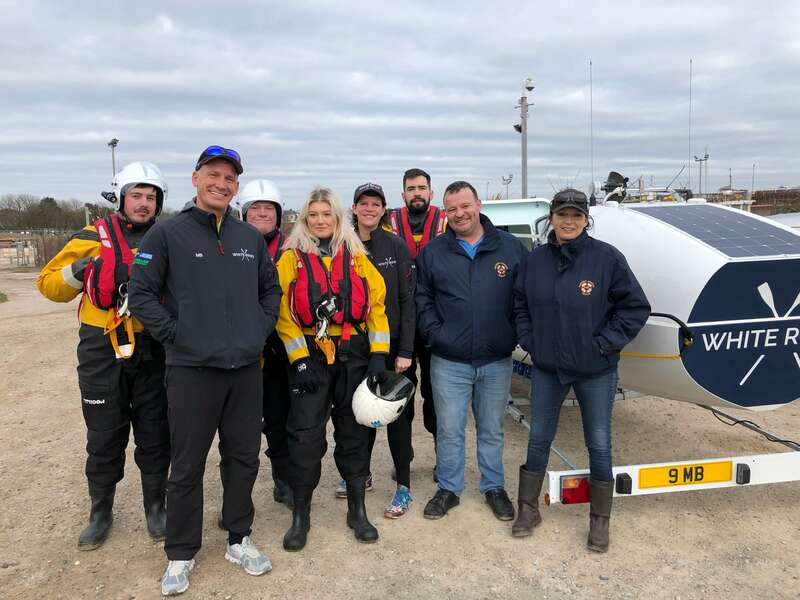 We were met by Sue and the amazing team at Hornsea Inshore Rescue, who I had met during my advanced personal survival course at HOTA the previous month. 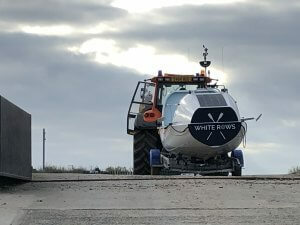 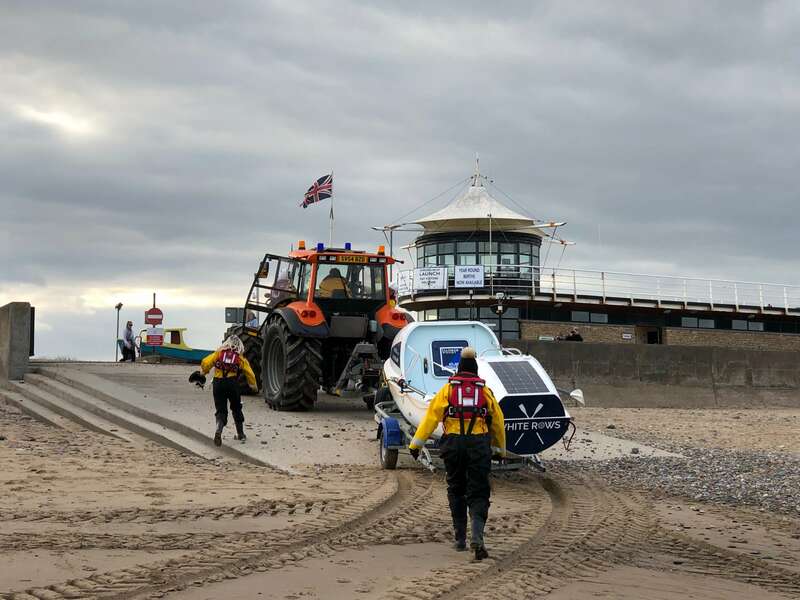 During our training we discussed the Talisker Whiskey Atlantic Challenge and the fundraising for Macmillan Cancer and they had very kindly offered to help me launch WhiteRows from the beach, monitor me and help out if i needed support, and then bring me back in and get her back on the trailer. 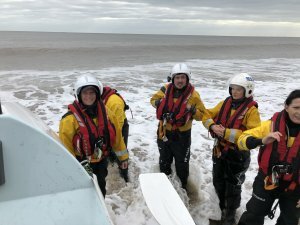 Hornsea Inshore Rescue are all volunteers and they very generously gave up their time to help me get in and then back out of the water. They literally could not have done more to help, and i certainly wouldn’t have been able to have done it without them. Getting the rudder on these Rannoch Adventure R25s is not straightforward. Taking one for the team, my wife, Susanne (pictured above in her helmet and dry suit) braced herself against the surf, held onto by Adam, Faye and Cameron, and held the rudder in place, while getting smashed into the boat by the waves. Rudder now in place, I jumped in the stern cabin and tightened everything as quickly as I could. 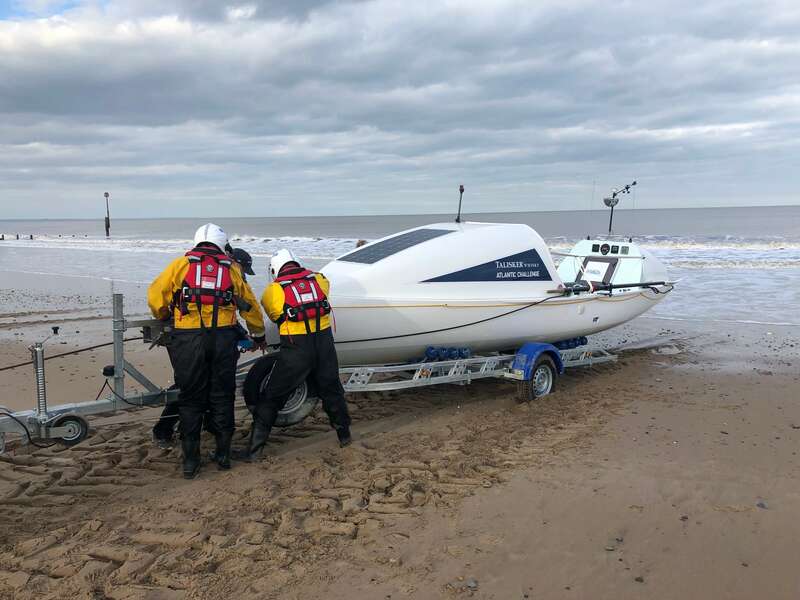 All set, we gave Paul the thumbs up and he reversed us into the surf and off we rowed.